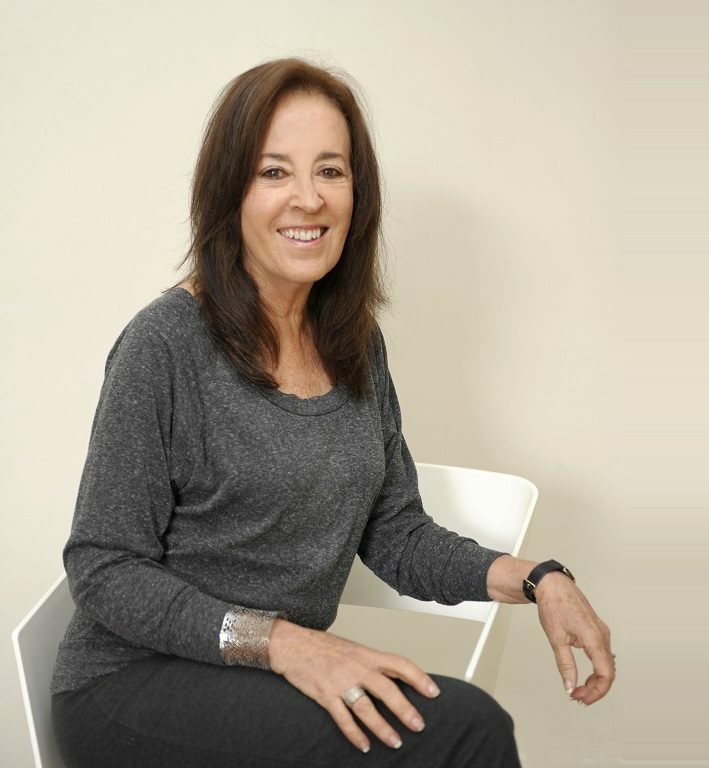 Dr. Sandy Gluckman is and learning and behavior specialist, author, educator and international speaker who has consulted with, and trained, thousands of parents and teachers around the globe. Dr. Sandy’s specialty is in teaching parents how to use their relationship with their children as a powerful healing tool. Take advantage of this amazing opportunity to connect directly with Dr. Sandy in your 20 minute complementary session.